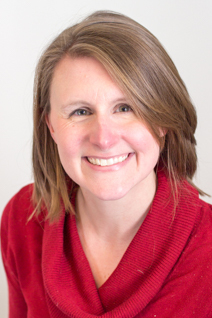 Karen Cravotta is a Physical Therapist with Children’s Therapy Connection serving mostly Hendricks County and part of west Marion county. She graduated in 2003 with a Master of Physical Therapy from the University of Evansville and now resides in Plainfield with her husband Dave, and their two young daughters. 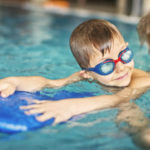 Karen volunteers to coach a swim team for children with special needs and works with Optimist Miracle Movers to provide adaptive sports in west central Indiana. When she is not working Karen enjoys being active with her family by hiking, biking and swimming.